Where can I see The Twirlywoos Live? Venue information, dates and times! ​The Twirlywoos are setting sail around the UK to take you on a big adventure! With amazing puppetry, the show promises a cast full of all your favourite characters from the hit TV show! 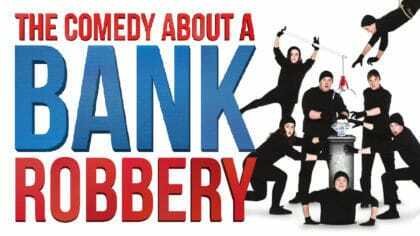 The show’s coming to venues around the country including Salford, Liverpool, Stoke-on-Trent, Winchester, Ipswich and more! 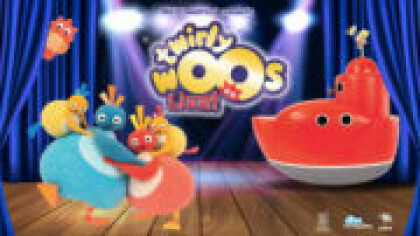 To see a full list of dates and venues, check out the Twirlywoos Live website! Click here to see tour dates!